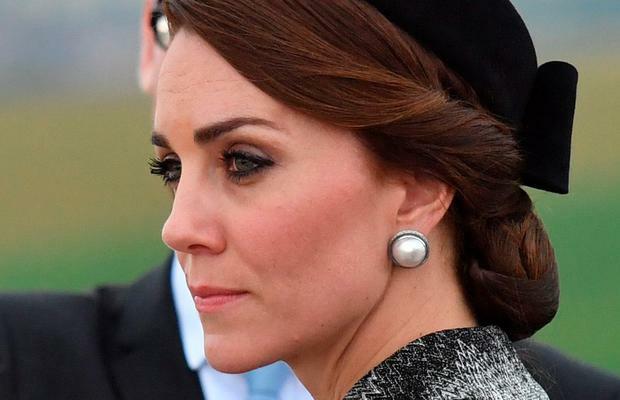 The Duchess of Cambridge is being credited for bringing back the hairnet after sporting one to keep her chignon on place during a royal appearance in France. 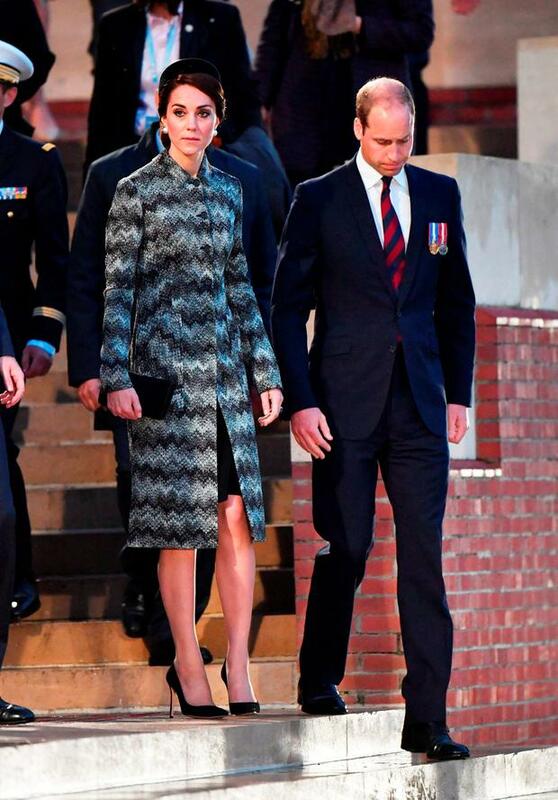 She joined husband Prince William and brother-in-law Prince Harry at the Battle of the Somme centenary commemorations last week in a pillbox hat and Missoni coat, but eagle eyed fans were quick to notice her subtle hairnet matched her locks to perfection. And for those style stalkers who love to copy Kate, it's expect the Duchess effect will give a boost to hairnets among a new crowd of younger sashionistas. 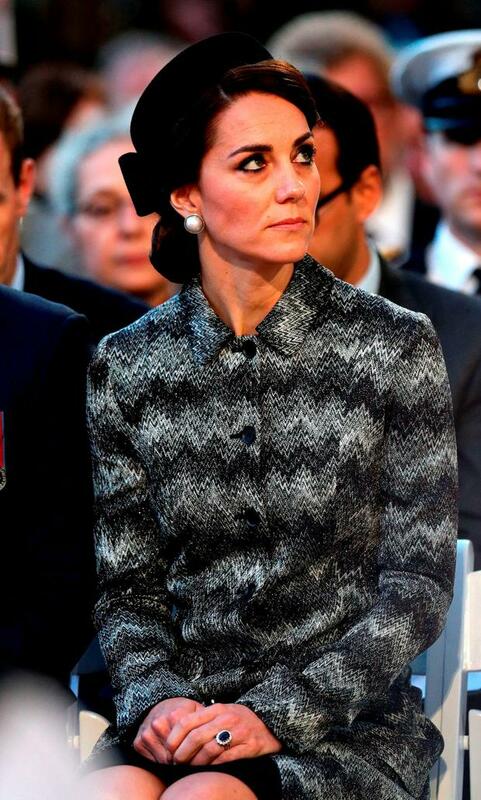 Celebrity stylist Jason Collier predicts Kate will be credited for the next big trend in perfectly preened hair. "With fashion trends at the moment 'kitsch', is making a comeback so it is no surprise that the hairnet has made an appearance. I can see the hair net taking the reigns for some quirky fashion looks this season," he told the Mail Online. 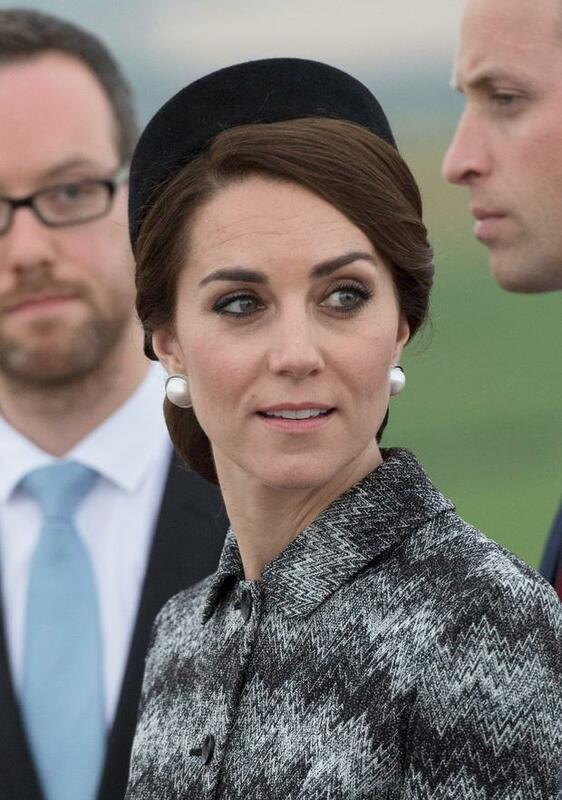 "I think Kate is making a true style statement, although very subtle and matched to her hair, her hairnet is on trend when paired with her classic pillbox hat." Kendall Jenner and Gigi Hadid stalked down the Givenchy runway wearing hairnets last month and model Lottie Moss relied on one to keep her tresses in place at the Cannes Film Festival. 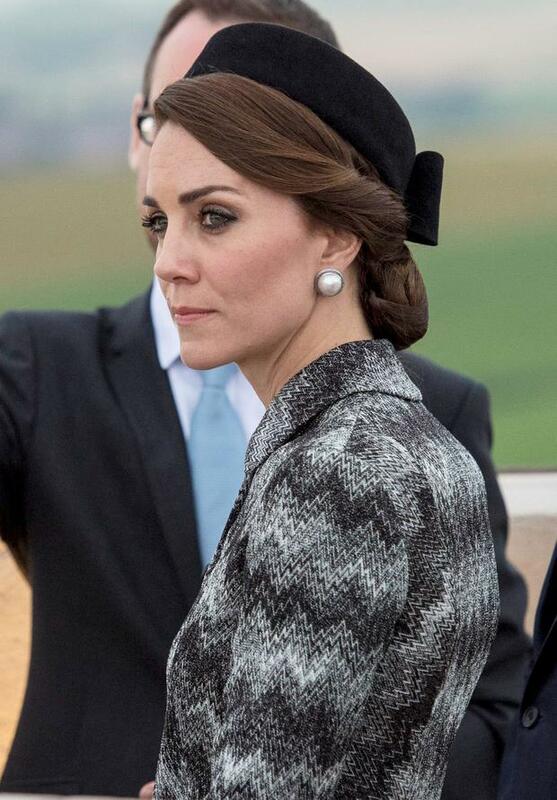 "The hairnet Kate is wearing is a typical traditional fine silk hairnet and is teamed perfectly with her pillarbox hat and pleated bun," he added. Can you believe these pictures of Emma Bunton were taken nearly 20 years apart?